Like 2017, 2018 promises to be a major year for Apple, with many new products on the horizon. We'll get Apple's first smart speaker -- the HomePod -- this year, along with a second-generation version of the iPhone X accompanied by a larger-screened version for those who want to go even bigger. A new iPad Pro with Face ID is said to be in the works, and this is also the year when Apple's AirPower wireless charging mat will debut. Beyond that, we can expect Mac refreshes, new software, a new Apple Watch, and maybe that new modular Mac Pro. Below, we've rounded up all of the products we're expecting to see from Apple in 2018 based on both current rumors that we've heard so far and past release information. 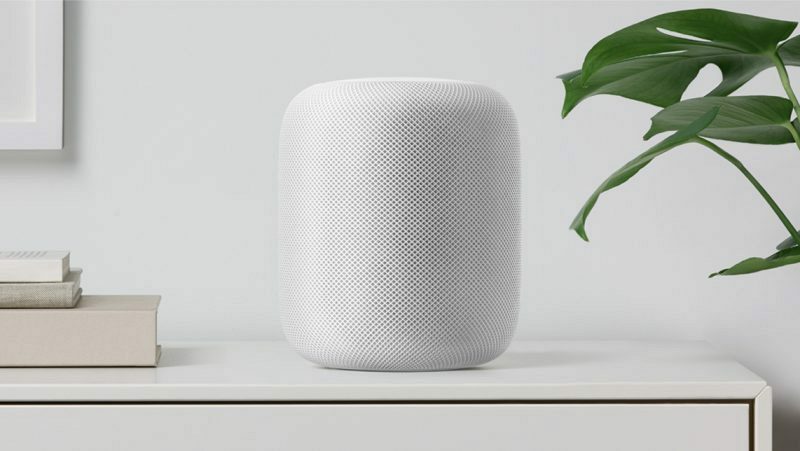 HomePod is Apple's first Wi-Fi connected smart speaker, designed to compete with existing smart speakers like the Amazon Echo and the Google Home. It was originally meant to debut in December, but Apple delayed its launch to an unspecified date in "early 2018." Siri is built into HomePod, and there's integration with Apple Music for Apple Music subscribers. Using a six-microphone array, HomePod can detect Siri commands from anywhere in a room, so Siri can be used to play music, answer queries, and more. We don't know exactly when HomePod will be released, but it should come out in the first few months of 2018. Apple plans to charge $349 for the speaker. 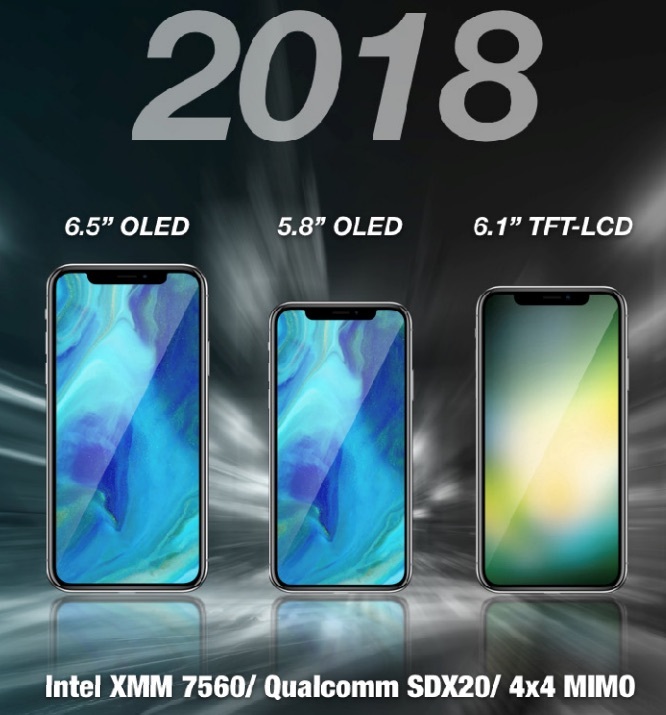 Apple introduced three iPhones in 2017 -- the iPhone X, the iPhone 8, and the iPhone 8 Plus -- and current rumors suggest we'll also see three new models in 2018. The first iPhone we're expecting will be a followup to the iPhone X with the same 5.8-inch OLED display. Rumors suggest it will be accompanied by a second OLED iPhone, this one measuring in at 6.5 inches, which means it can be thought of as an "iPhone X Plus." Kuo's predictions are often accurate, and he was able to share many details on the iPhone X ahead of its launch, so the three-iPhone rumor is credible. It's not clear what other features we may see in the 2018 iPhones aside from Face ID and edge-to-edge displays across the board, but a faster processor is a guarantee, and Apple may also adopt improved battery technology to offer longer battery life. New LTE modems are also in the works, which will allow for faster LTE connections. 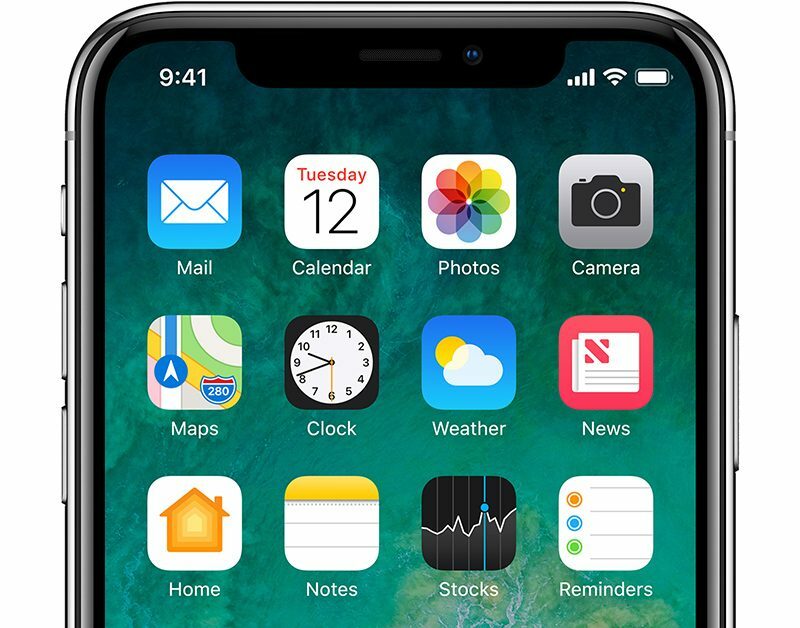 With the iPhone X, Apple changed its naming scheme for the iPhone, so it's anyone's guess what. the 2018 devices will be called. Apple could name the next-generation iPhone X and its larger sibling the iPhone XI and the XI Plus, but it's not clear if that's what the company plans to do. Read more about what's coming in the 2018 iPhones in our iPhone X roundup. We haven't heard rumors on the size of this updated tablet, but Apple is likely to stick with the 10.5-inch form factor. Whether we'll also see a 12.9-inch iPad Pro with slimmer bezels and no Home button remains to be seen, but a separate rumor has said all 2018 iPad Pro models will feature Face ID and a TrueDepth camera. Low-cost iPad - Early 2018? 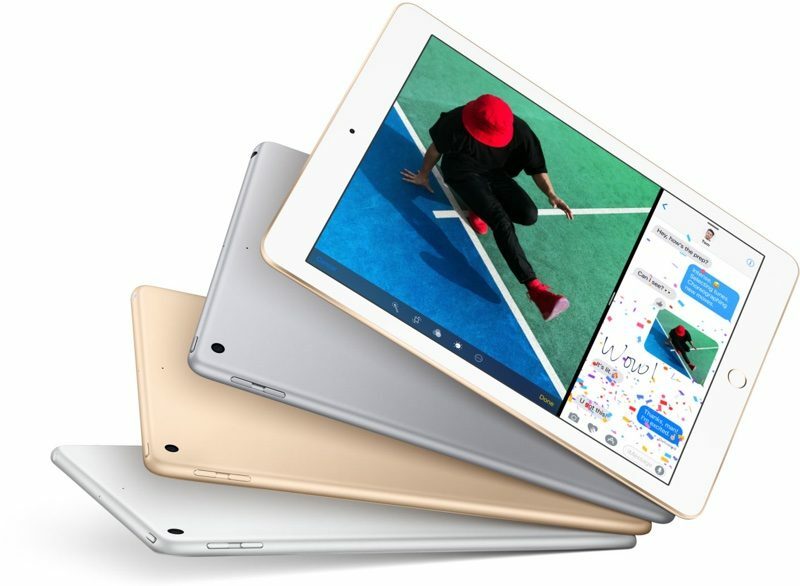 In 2017, Apple introduced a new 5th-generation 9.7-inch iPad with the lowest price we've seen yet - $329 for the 32GB model. 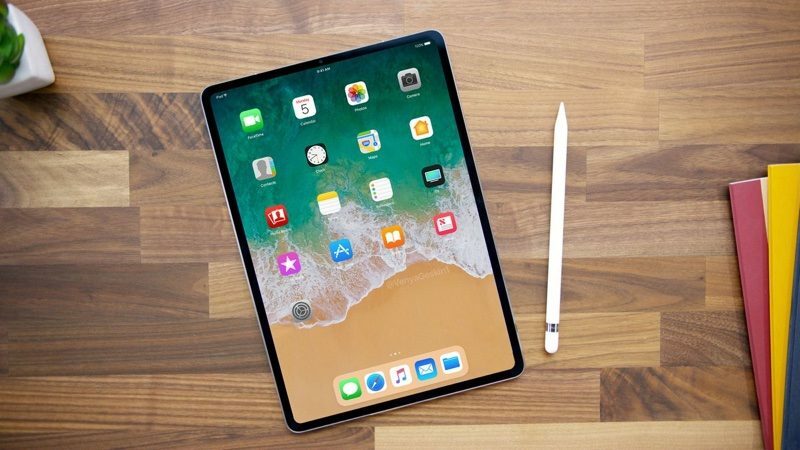 Though not as thin as the iPad Pro, and missing features like Apple Pencil support and ProMotion display technology, the iPad has an A9 processor and is a capable, powerful device. Rumors suggest Apple could introduce an even lower-cost iPad in 2018, with a price tag that starts at $259. That would allow Apple to better compete in the lower cost tablet market. This rumor comes from DigiTimes, though, a source that's not always entirely reliable, so it's not yet clear if Apple does indeed have an even more affordable iPad in the works. Read more about what's next for the iPad in our iPad roundup. Apple has been updating the Apple Watch on an annual basis, so we're expecting to see a fourth-generation model in 2018. These updates have come in September alongside the iPhone for the last two years, and Apple will likely follow the same schedule for 2018. The Apple Watch has not seen a redesign since it was first introduced in 2015, so 2018 could be the year that Apple introduces a new look for the wrist-worn device. We haven't heard rumors about a redesigned fourth-generation model, but there was some talk about a redesign for the Apple Watch Series 3. That didn't happen, but there's a possibility that info was referring to an Apple Watch coming at a later date because it did come from a reliable source - Daring Fireball's John Gruber. New sensors could also be in store, as Apple has been testing EKG functionality for the Apple Watch. 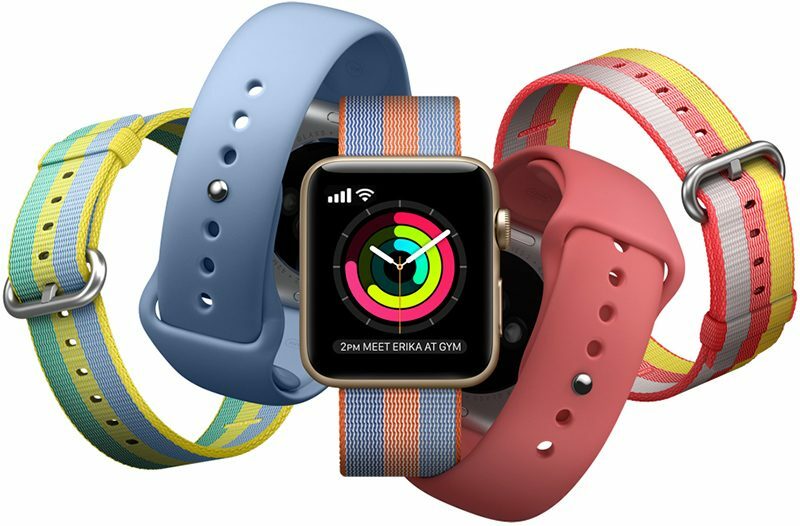 The feature would require users to place two fingers on either side of the Apple Watch to record the electrical activity of the heart to better detect irregularities. It's not known if this functionality will be ready to debut in 2018. Other sensors could be in the works, as could accessories that add new health-related capabilities to the device. Apple has been testing non-invasive blood glucose monitoring techniques, but it's not likely this is something ready to debut in a product, and while Apple has patented bands that have built-in sensors, it's also not clear if this is something that will come to fruition. Both are possibilities, though. The iPhone 8, 8 Plus, and X introduce support for Qi-based inductive charging for the first time, allowing them to work with Qi-certified chargers. There's no Apple designed charger on the market yet, but as Apple announced in September, an accessory is in the works. 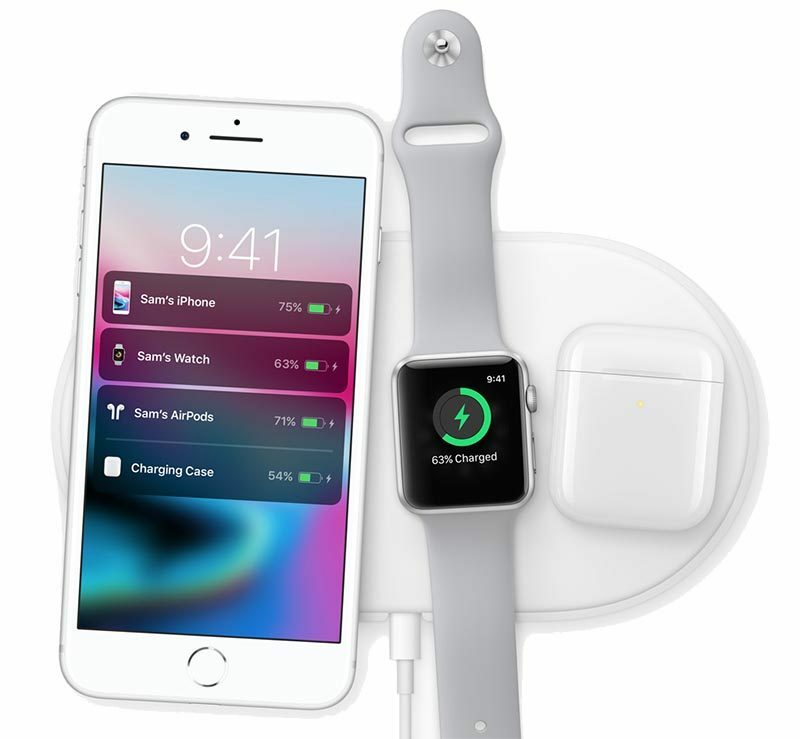 Called the AirPower, Apple's wireless charging device is designed to charge the Apple Watch, the AirPods, and the iPhone X, iPhone 8, or iPhone 8 Plus all at the same time. It will work with the three newest iPhones, the Apple Watch Series 3, and the AirPods with a new inductive charging case that's in the works. Apple has not announced pricing or a launch date beyond the nebulous "2018" for the AirPower, but rumors suggest it could cost somewhere around $199 in the United States. Apple in September introduced a second-generation AirPods case that's coming out in 2018 alongside the AirPower charging mat, which is designed to allow the AirPods to charge wirelessly. In addition to this inductive charging case, Apple is also said to be planning to debut an upgraded version of the AirPods themselves in the second half of 2018. 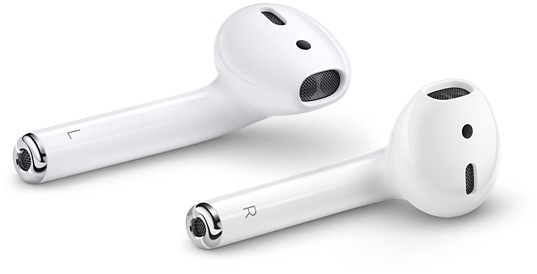 There's no real word on what improvements might be made to the AirPods in 2018, but a "smaller quartz" component is one prediction from KGI Securities analyst Ming-Chi Kuo, the source of the rumor. 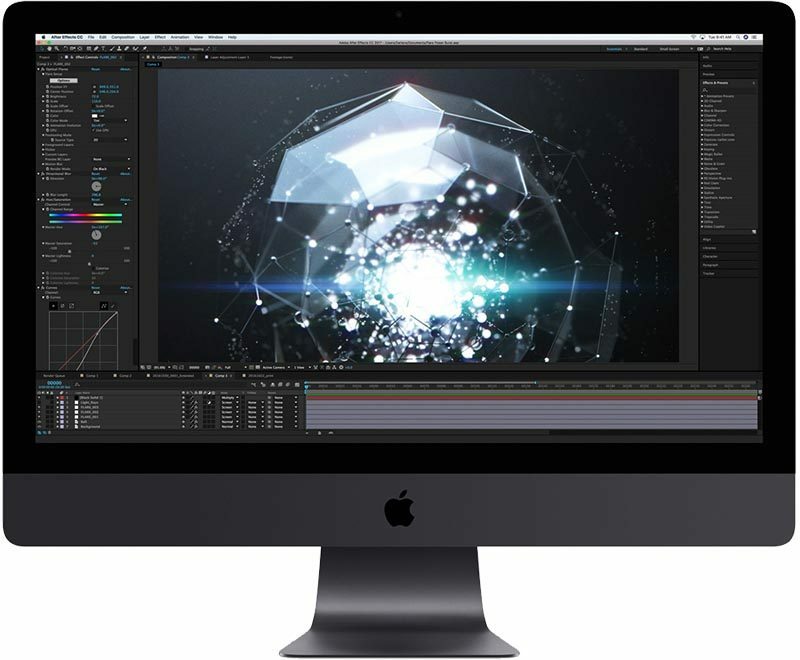 iMac and iMac Pro - Mid-to-Late 2018? Apple refreshes the iMac on a yearly basis, so we're likely to see updated 21.5 and 27-inch machines with 8th-generation Coffee Lake chips from Intel. The bump to Coffee Lake should introduce some nice speed improvements, as Intel says they're up to 32 percent faster than previous-generation chips. The iMac hasn't seen a design refresh since 2012, but it's not yet clear if other changes are in store beyond updated internals. As for the iMac Pro, it's a new product that was just introduced in December of 2017, so we don't yet know its refresh schedule. In the past, Apple has not updated its pro machines on a yearly basis, so it's not yet clear if it will be refreshed with updated components in 2018. 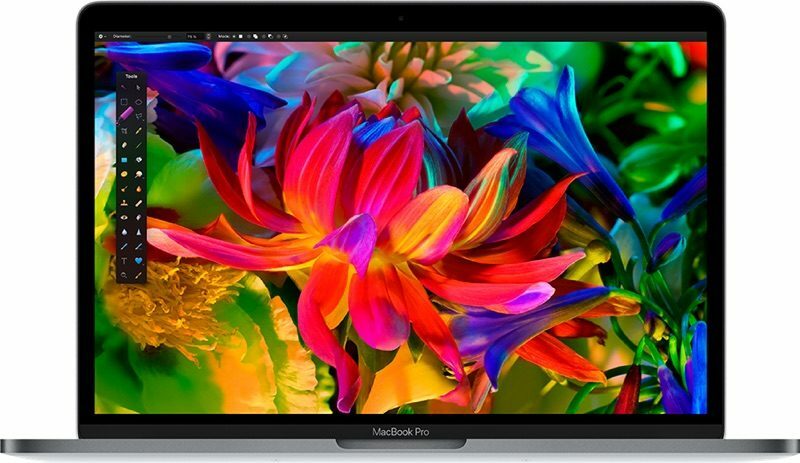 The MacBook Pro is typically refreshed on an annual basis, and 2018 should be no different. We're expecting a minor spec bump with 8th-generation Kaby Lake Refresh chips, and perhaps some other improvements that include faster RAM and SSDs. In 2017, KGI Securities analyst Ming-Chi Kuo said Apple was working on a higher-end MacBook Pro machine for professional users with 32GB RAM, set for a 2017 launch, but no such machine materialized. Whether there's actually such a product in the works remains to be seen. Given that the MacBook Pro's design was just updated in 2016, we're not expecting any design changes in 2018. The last refresh was in June of 2017, so a 2018 refresh could also happen in June following the Worldwide Developers Conference. The MacBook is another machine that Apple normally updates on an annual basis, and this year's refresh is likely to introduce 8th-generation Kaby Lake Refresh chips for speed and efficiency improvements. Other internal components could also be updated, but no external design changes are expected as it's only been two years since the MacBook came out. We haven't heard a lot about what we can expect to see in iOS 12, macOS 10.14, watchOS 5, and tvOS 12, but Bloomberg has suggested Apple is working on a universal app solution that would allow developers to create apps that work across iPhone, iPad, and Mac. Currently, developers must develop apps for iOS and macOS separately. No other hints on what we can expect in next year's software updates have surfaced as of yet, but we're likely to learn more as the next Worldwide Developers Conference approaches. Apple is delving into original television programming in a big way, and it's possible the first of the company's new TV shows could launch in 2018. So far, Apple has purchased the rights to three new TV series: an "Amazing Stories" reboot with Steven Spielberg based on the original sci-fi show that ran from 1985 to 1987, an untitled "morning show drama" starring Reese Witherspoon and Jennifer Aniston, and an untitled space drama developed by Ronald D. Moore, best known for creating the 2004 reboot of Battlestar Galactica. The morning show drama is described as an "inside look at the lives of the people who help America wake up in the morning," while the space drama "explores what would have happened if the global space race had never ended." Apple just recently purchased all three of these shows and none of them are in production, so it's not entirely clear when exactly each one will debut. Read more about Apple's original content plans in our Apple TV roundup. The Mac mini, which hasn't been updated since 2014, is in dire need of a refresh. We've heard no real word about work on a new Mac mini machine, but in October of 2017, Apple CEO Tim Cook said Apple plans for Mac mini to be "an important part" of the Mac product lineup going forward. We don't know if 2018 is the year when the Mac mini will finally be overhauled and updated, but it's a possibility. If Apple does plan on introducing a Mac mini update at some point, it could come in June or September, and it could include 8th-generation Kaby Lake Refresh processors from Intel and Thunderbolt 3 support. 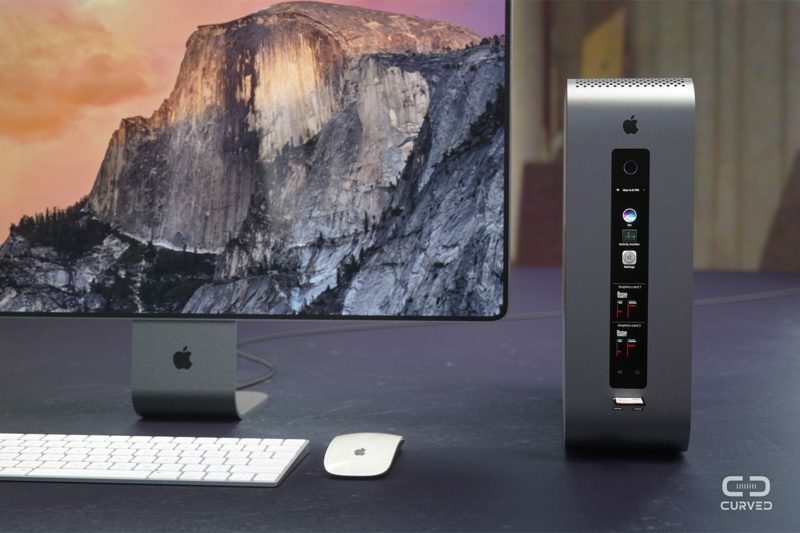 Apple in April announced plans to introduce a next-generation high-end high-throughput modular Mac Pro that will facilitate regular upgrades to meet the needs of the company's pro user base. Apple plans to ship the machine alongside an upcoming Apple-branded pro display. Work on the new Mac Pro didn't commence until spring of 2017, and all Apple said about a release date is that it wouldn't be ready in 2017. Apple's made no mention of 2018, but it's possible the Mac Pro will come late in the year. We may, in fact, hear more about it at the Worldwide Developers Conference, which will likely take place in June. Apple has a dedicated team working on the Mac Pro, designed specifically for "demanding pro customers." Apple is committed to making the Mac Pro the highest-end desktop system able to accommodate VR and high-end cinema production. People who prefer smaller 4-inch iPhones are undoubtedly hoping for a new version of the iPhone SE, the updated 4-inch device Apple introduced in the spring of 2016. We really haven't heard any concrete, reliable rumors suggesting another version of the iPhone SE is in the works, but there have been some less credible hints. Supply chain sources told Taiwan's Economic Daily News that a second-generation iPhone SE is in the works for the first half of 2018, with the device to be assembled by Taiwanese manufacturer Wistron at its factory in Bangalore, India. An entirely questionable and unverified rumor from Indian site Tekz24 has said the next iPhone SE will include an A10 chip, 2GB RAM, a 12-megapixel rear camera, a 5-megapixel front-facing camera, and thinner side bezels, but we're not sure that's accurate information. 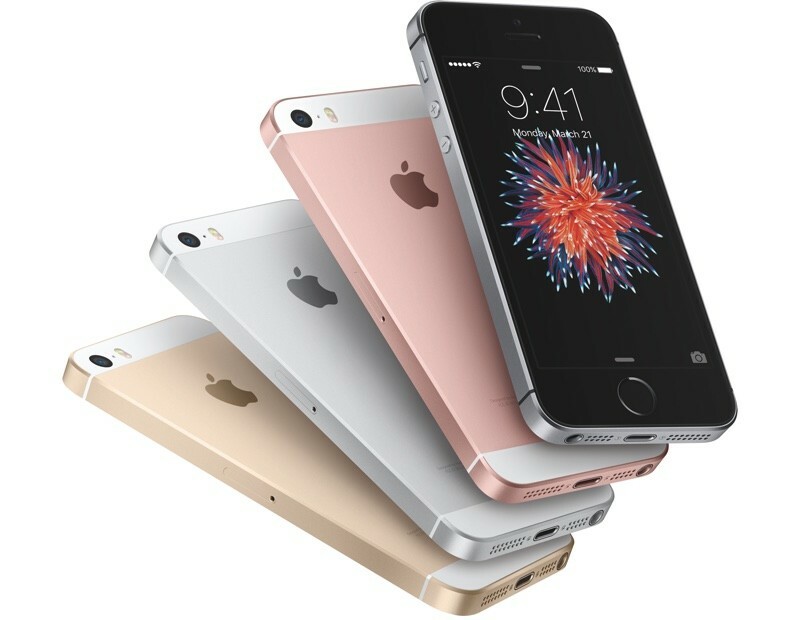 Read more about what's next for the iPhone SE in our iPhone SE roundup. The Apple TV 4K was released in September of 2017, and so far, Apple hasn't been doing yearly Apple TV updates. Prior to the 2017 release of the Apple TV 4K, there was an updated model released in 2015, but no 2016 refresh. With an A10X processor in the Apple TV 4K, it's fast enough to hold up for a few years, so we're not expecting to see a new Apple TV in 2018. 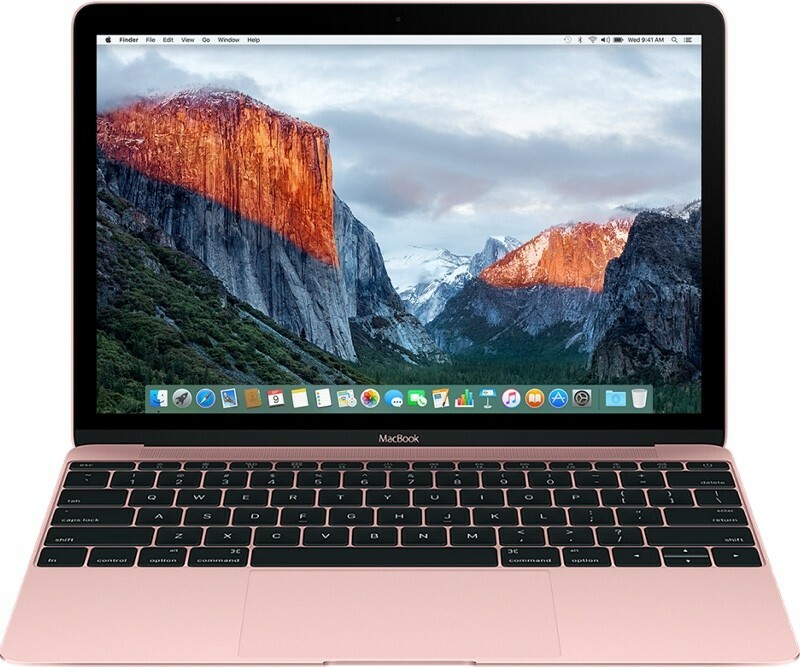 Apple refreshed the MacBook Air in 2017 with slightly faster Broadwell processors, but aside from that, the device, which is Apple's most affordable laptop, has not been updated since 2015. Apple is likely phasing the MacBook Air out in favor of the MacBook and the 13-inch MacBook Pro, both of which make the "Air" moniker antiquated with their slimmer bodies. The MacBook and the 13-inch MacBook Pro are still not machines Apple is able to sell for under $1,000, so the MacBook Air may stick around for another year or two in its current incarnation. No upgrades are expected, though. 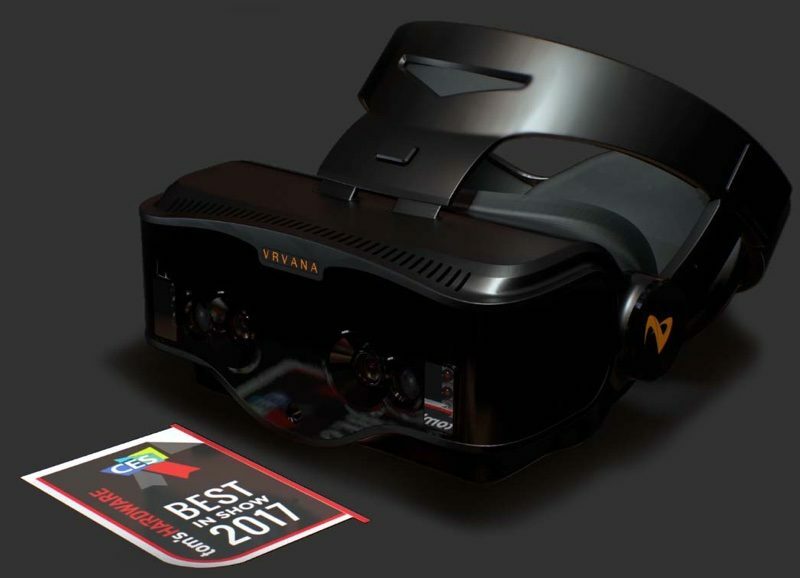 We've heard multiple rumors suggesting Apple is prototyping augmented reality smart glasses and virtual reality headsets, but while these products are in development, a release is not expected for a couple of years yet. According to the most recent rumors, Apple is working on an augmented reality headset with a dedicated display, built-in processor, and a new "rOS" operating system based on iOS, with the "r" standing for reality. Apple is said to be aiming to finish work on an augmented reality headset by 2019 ahead of a launch it hopes will come in 2020. Read more about Apple's work on augmented reality in our AR/VR roundup. Apple is working on an autonomous driving system, but development on the software is still in the early stages and it's not likely we'll see any kind of finished product in 2018. 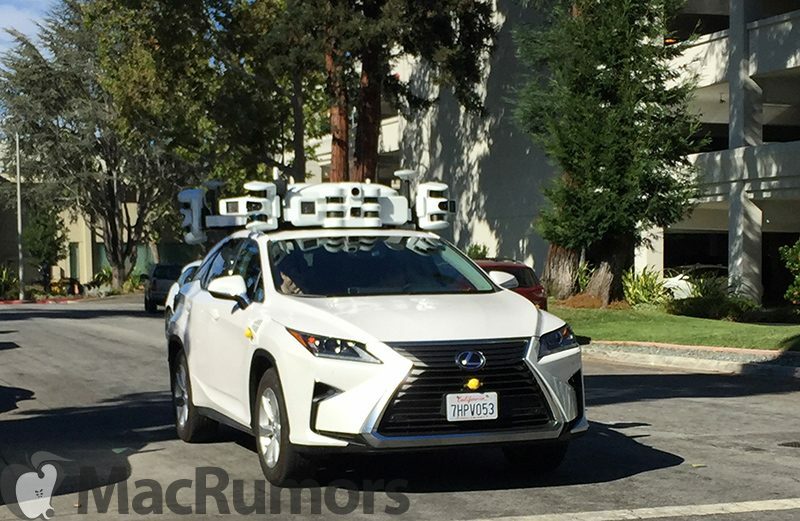 Testing is ongoing on the roads around Apple's Cupertino offices using autonomous driving software and specialized equipment installed in Lexus SUVs. While no finished products are expected, we may hear more about Apple's work on autonomous software throughout the year. It's not really clear when something will come of Apple's efforts. Read more about Apple's work on autonomous software in our Apple Car roundup. *Spits coffee everywhere* Sorry, what?! I came here for the MacPro. "Apple is also said to be planning to introduce a 6.1-inch iPhone with an LCD display, positioned as a more affordable device targeting the low-end and midrange markets with a starting price of $649 to $749 in the United States." Up until this year that was flagship price. A brand new iPhone 7 was $649 at launch and the 7 Plus was $769. My definition of low-end and midrange tops out at $500. Anything above that ought to be considered a premium device and the $1,000+ iPhone X is a luxury. My hope is the $700 LCD is basically an iPhone 8S with a minimal-bezel screen. Not too worried about having the absolute best cameras, but I would expect the A12 chipset to power it. I'm not heading to Android just because it has an LCD screen but I do expect performance and function to be competitive with other manufacturers' $700 offerings. iPhone without a notch please. Otherwise I’m getting whatever model that doesn’t have one. It takes courage to defy the laws of physics like that! 2018 is gonna be awesome! Buy your iPad now. A notch on the Pad would be horrible. Plus, being able to unlock it in horizontal mode would be critical. Does that mean two notches (or maybe three so you can unlock it horizontally with either edge up??). The HomePod already feels DOA. It's like the HiFi all over again. Interesting design, probably will sound good, but unlikely anyone will buy them in any significant numbers. Way too niche and limited, too expensive for most people, and not a viable solution for home theater. A HomePod in a sound bar format with tight AppleTV integration (but not necessarily in the same box) might be more interesting these days. Me too. That’s all I care about right now.